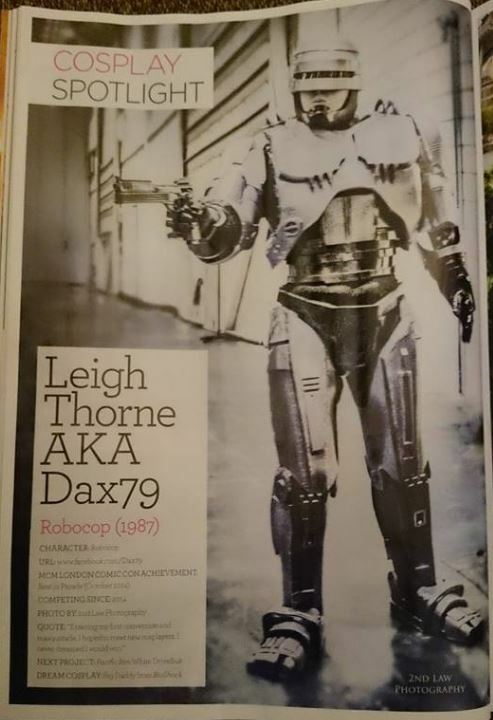 Dax79 does get coverage within the media from time to time. I will post newspaper and magazine articles here along with any footage I find. If you see me in a magazine or paper please let me know so I can update this page. In 2007, Dax79 had a feature in Games Master regarding the DAXMK2 Pyramid head Helmet. 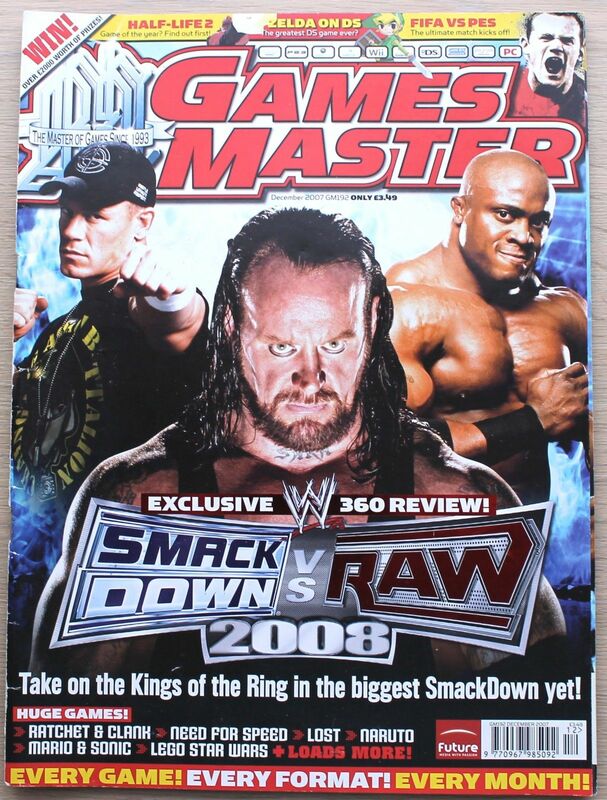 Issue 192 December 2007. I was shown on page 45 and will add the article soon! 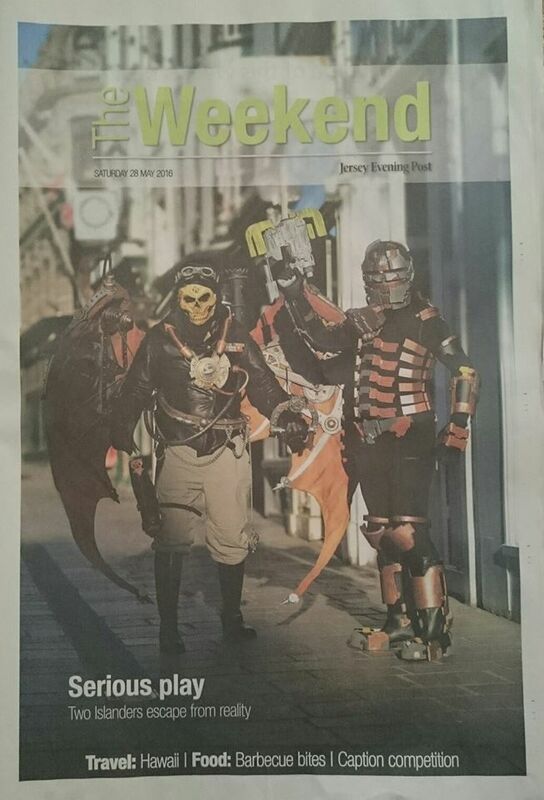 If you have a copy check it out, It really helped spread the word on homemade Cosplay back when it was still underground and not so mainstream. My first appearance in NEO (My favourite magazine) was in Issue 105 with my Halo Reach Cosplay. The second time was in issue 122 with my DAXMK3 Pyramid Head. 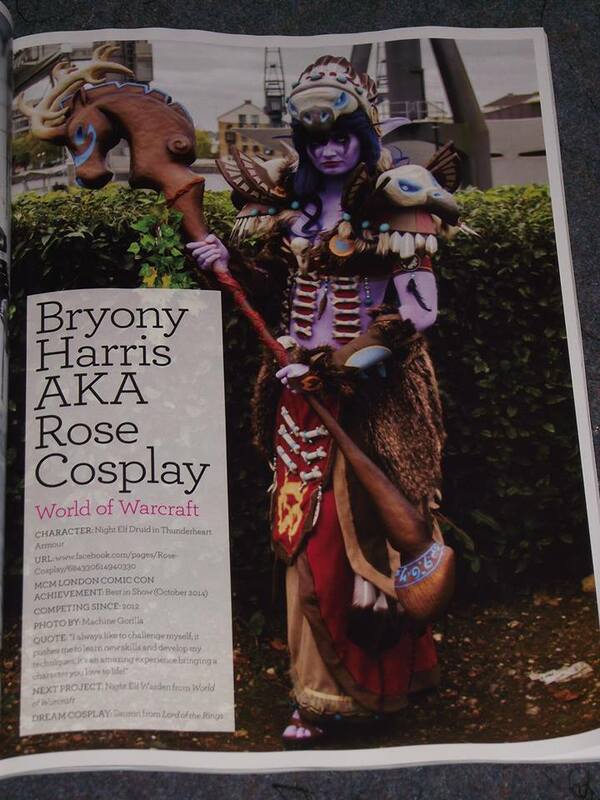 Then after winning the MCM Masquerade in 2014, I was contacted regarding a full page spread in an experimental segment called “Cosplay Spotlight”. Since the win, I had also begun communicating with other cosplayers and recommended to NEO that the “best in show” winner would also be great to show. So both myself and Kaldorei Cosplay (Previously Rose Cosplay) got a page each. “RoboCop” photograph by 2nd Law Photography. I also get shown on the Radio/news/TV from time to time. If I get a copy of the footage I will add it here too. Channel Report on “Can’t” Short film. Channel Report on “Venial & Unanswered” Short films. 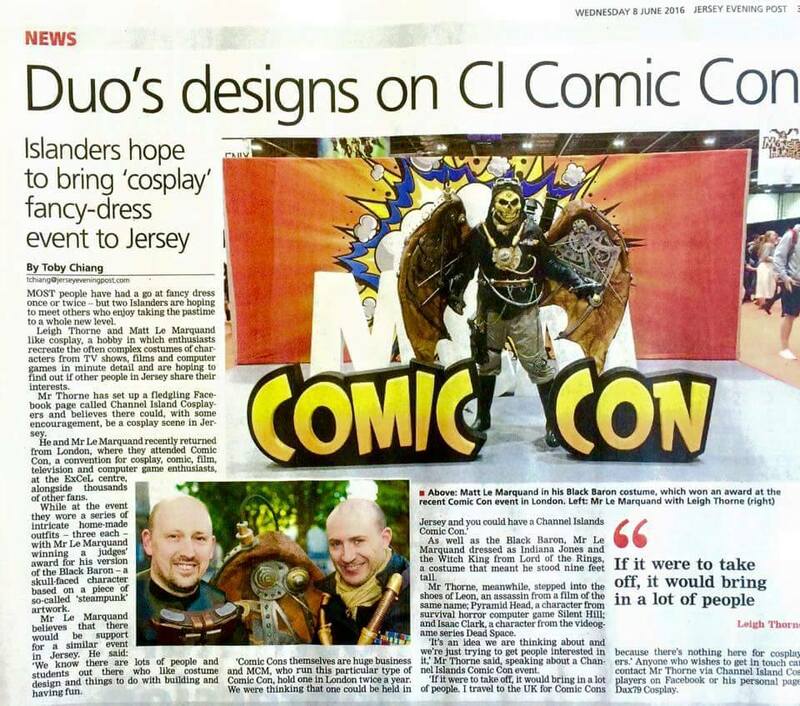 BBC Radio Interview – Cosplay and Conventions.